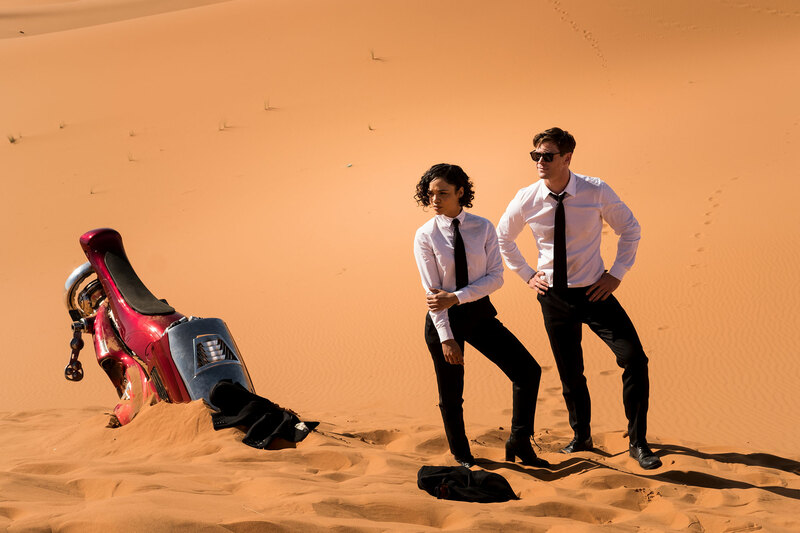 Thor: Ragnarok’s Tessa Thompson and Chris Hemsworth are reunited and star as two agents in the Men in Black spinoff, Men in Black International. 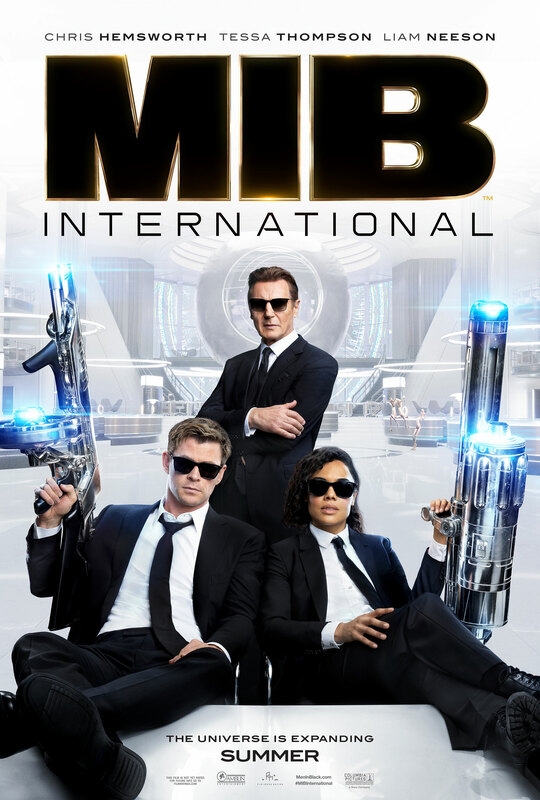 According to Sony, the film is about: A London-based team of Men in Black (MIB) secret agents become involved in a murder mystery that sends them travelling the globe. Hemsworth is Agent H and Thompson is Agent M. Liam Neeson is also in the film as the head of the UK brank of MIB, Kumail Nanjiani play Pawny and Emma Thompson reprises her role as Agent O, the head of the US branch of MIB. The film is directed by F. Gary Gray (Straight Outta Compton, The Fate of the Furious), written by Art Marcum & Matt Holloway, being produced by Walter F. Parkes and Laurie MacDonald. Steven Speilberg, E. Bennett Walsh and Barry Sonnefeld (director of the original Men in Black films) are executive producers. Men in Black International releases on June 14th, 2019.